I wanted to check the profile of another player from recent players and it brought up the profile behind the list and when i pressed exot or hit escape is closed the profile. 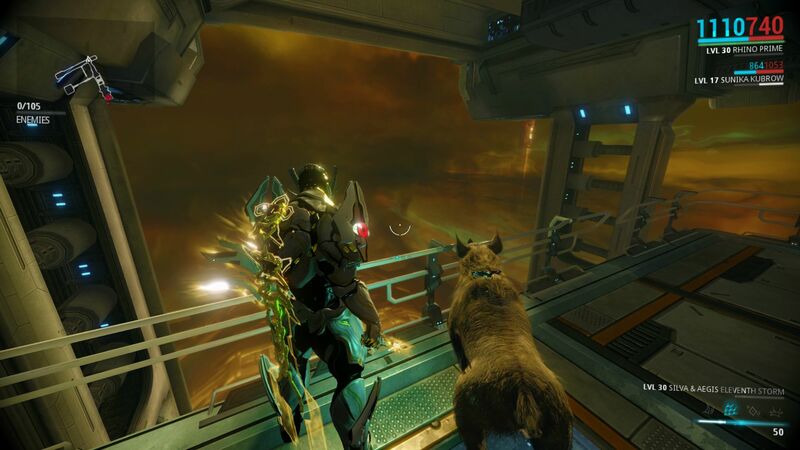 Kubrows have still got lost colours / fur patterns due to a bug that removed all appearance customization after a mission. 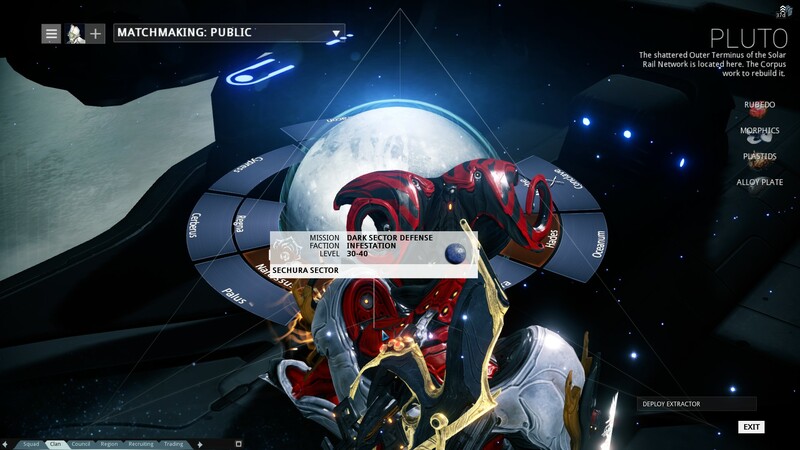 After talking with some friends it appears I'm the only one among them to have an issue with being able to see the left -most side of the foundry UI. 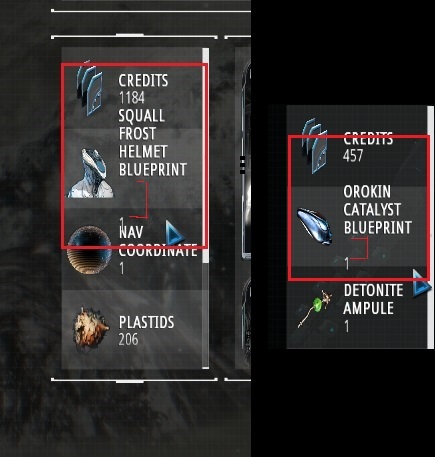 When I mouse all the way over to the left most warframes cover up a portion of the UI making it difficult to see how many credits are required for constructing an item, or how much platinum it would cost to rush an item. If I mouse over all the way to the right I can't even see how many of certain resources an item requires to construct. 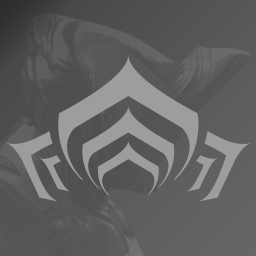 This problem is greatly exacerbated by large/wide warframes like Rhino and Vauban. If it makes any difference, I have two monitors. 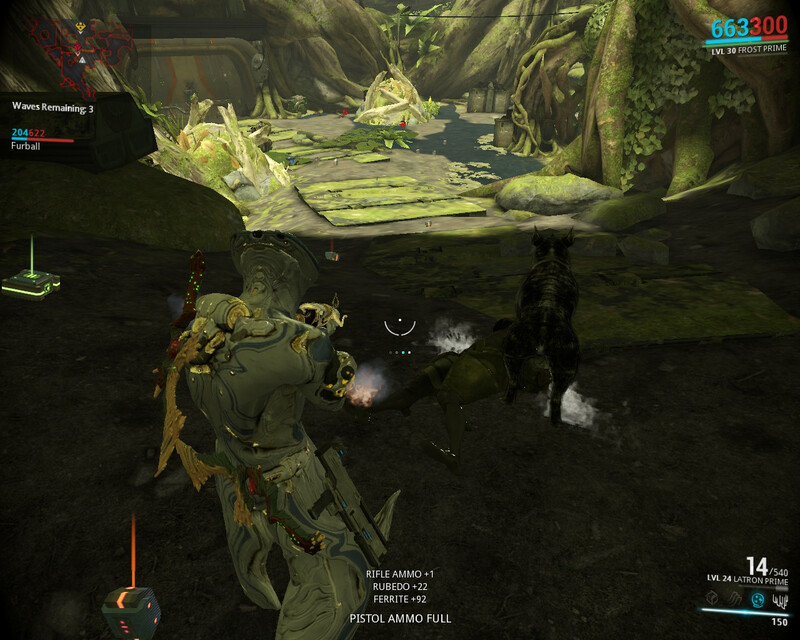 My primary, on which I run Warframe in windowed borderless mode, has a resolution of 1920x1080. My secondary monitor, onto which my desktop is extended to the left, is 1280x1024. I was playing on Dark Sector Conflicts and sometimes I'm in a downed state for the rest of the round when I have my health reduced to 0. The HUD won't change to the Bleed-out Timer. This had happened to me in two different sessions. I also want to get this off my chest as well. 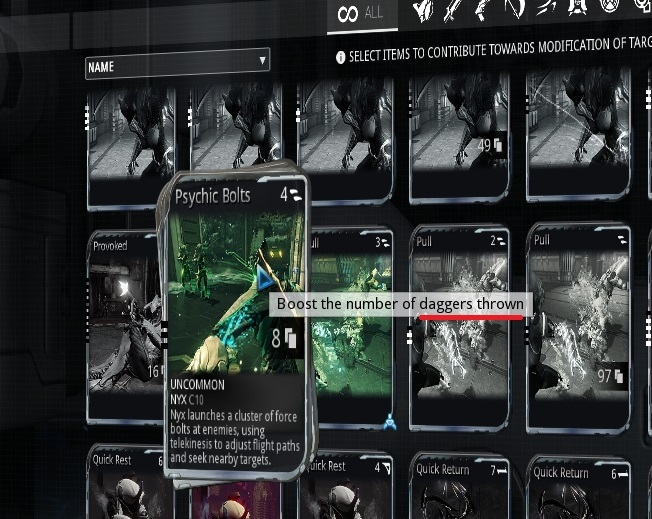 I don't know why the pictures in the Codex are being bigger than the boxes. Maybe it's only for me or some people might have it. I'll assume this is only happening to me. The forum didn't allow me to post pics from Steam, so I'm going to use links. 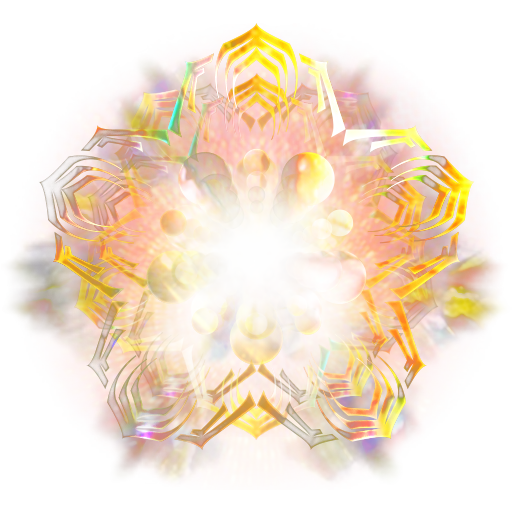 Involves enemies with aura buff/benefits to others around them. It just happened on a Ceres Grineer defense to a Prosecutor. Went and did Romula, Venus afterward and saw it happen to about eight infested all at once, while an Ancient Healer was present. It seems that enemies ragdolled by Reckoning are not taken OUT of the ragdoll if they receive a buff or an aura from an enemy at the same time. The result is they just hang there forever. If they are hit by an Impact proc stun, the stasis finally breaks. However, hitting them with Reckoning again re-locks them in stasis. As opposed to my previous comment that it becomes removed. 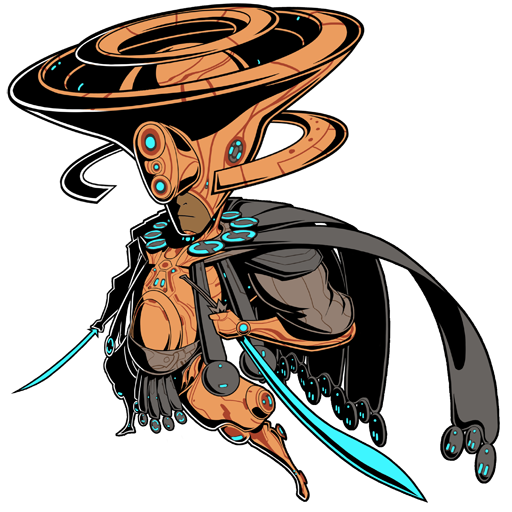 As it stands, Oberon is potentially the most OP space paladin against infested if you're using efficiency to spam his 4. And again, please feel free to not fix this any time soon. 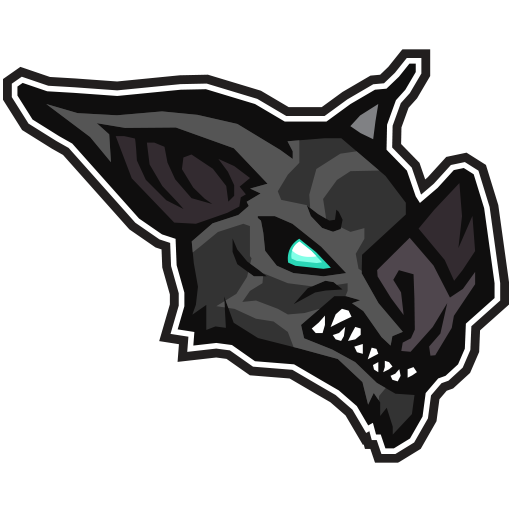 I had Kubrow and dens completely scanned within a day of their release. 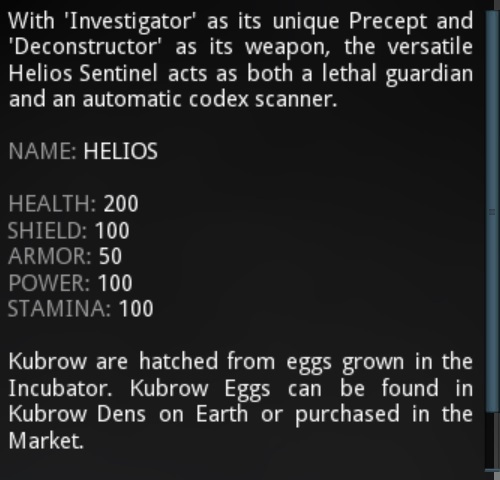 Helios just scanned every other kubrow and every den. Only changes I'm aware of are the patch (last time I had him on Earth was probably pre U14), and the fact that the Investigator precept is now rank 4/5, where it was unranked, before. I'd try verifying with an unranked Investigator, but I don't have another. 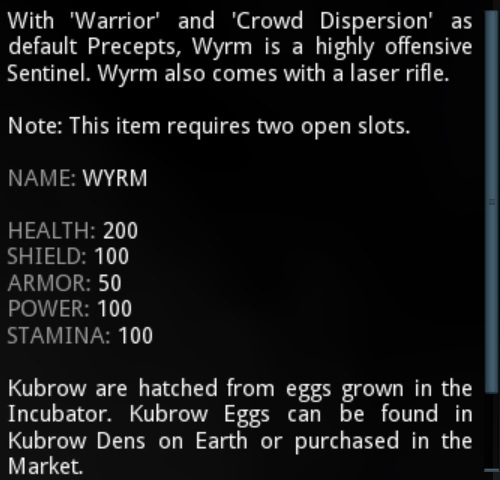 And, the old infinitely scanning crates, etc. 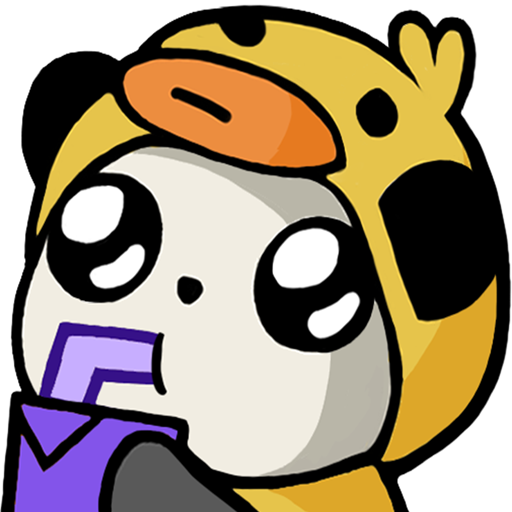 Had 100% of the Solar map unlocked pre-U14. The context menu options in the chat are gone. Not invite, no talk, etc. Some reward names in the reward screen overflow their area. This is partially because of unneeded spaces between the name and the quantity. Pics taken in the collar mission, haven't tried elsewhere yet. 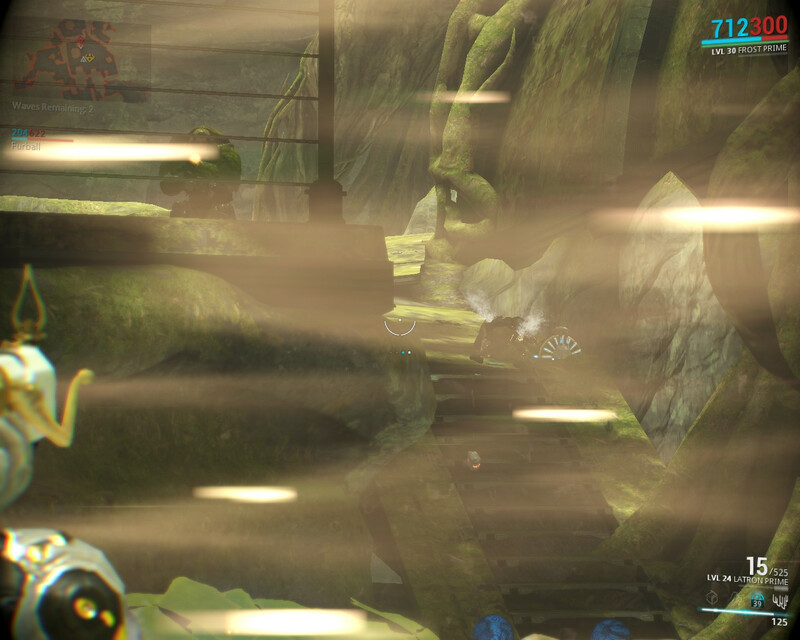 In the Kubrow Collar quest, had a Lancer walk circles around the pictured landing for ~7 seconds until I shot him. Not sure how long he'd've looped, uninterrupted. 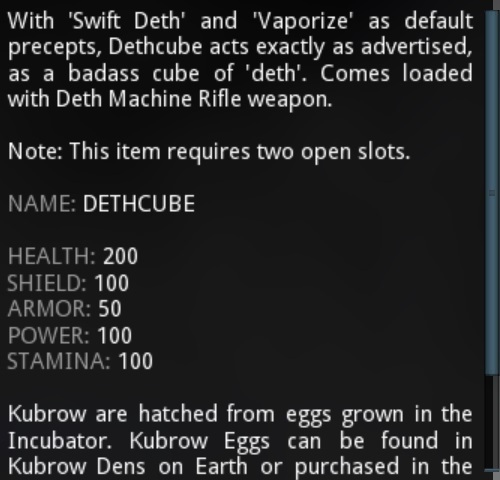 Just did the rank 13 mission watched the videos on how to do it first of course but DE tossed me the craziest low blow ever. I start the mission and the enemies dont spawn. I just jumped from platform to platform and they didn't spawn. Of course I eventually failed because you run our of platforms but wtf nothing spawned. Like NOTHING! 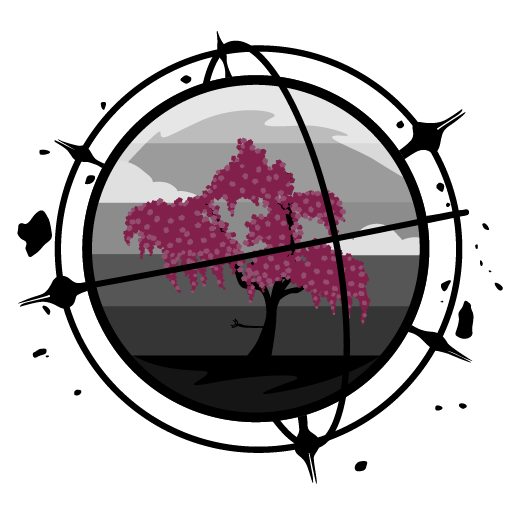 - Banshee's "Sonar" Skill does not highlight the critical hot spots like it should. The skill pings and outlines everything then just fades away. 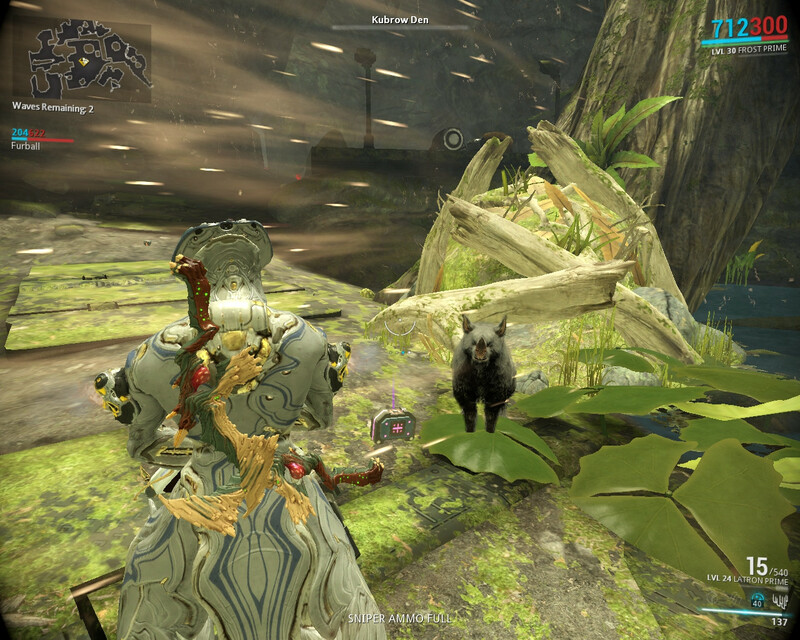 I noticed as I was interacting with my kubrow, he ended up glitching were he was laying outside of the incubator. By that I mean he got stuck and was sitting on the floor. The game got a noticeable stutter when you enter a new area. A few minutes ago I tried to get into a mission fpr the recent alert with Neural Sensors as a reward, but the loading screen wouldn't disappear after the game had loaded. I could hear all of the sounds of the actual game (when I pressed space I could hear myself jump and land, when I attempted to shoot I could hear that as well, footsteps, etc.) but couldn't see anything except four lisets flying through some murky space. I imagine it was just the loading screen that wouldn't go away causing it to block my view, for whatever reason, and not that the game hadn't really loaded at all. Trying to leave a squad after a mission, if you are the match host, will sometimes cause the game to crash. still having problems with dojo. 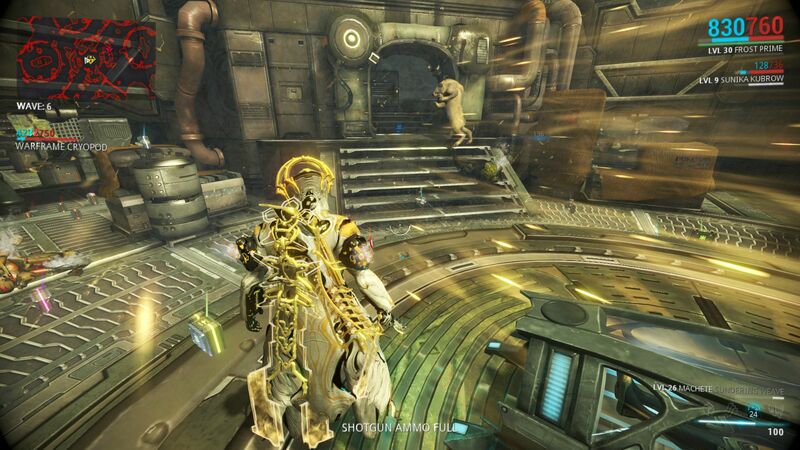 When 2 people are in dojo no one else can enter. they get a "session full" message. please fix. Hey all today after I updated the game the game launches fine and I attempt to sign in and it tells me login failed check my info. I know my email and password are correct. Help please! 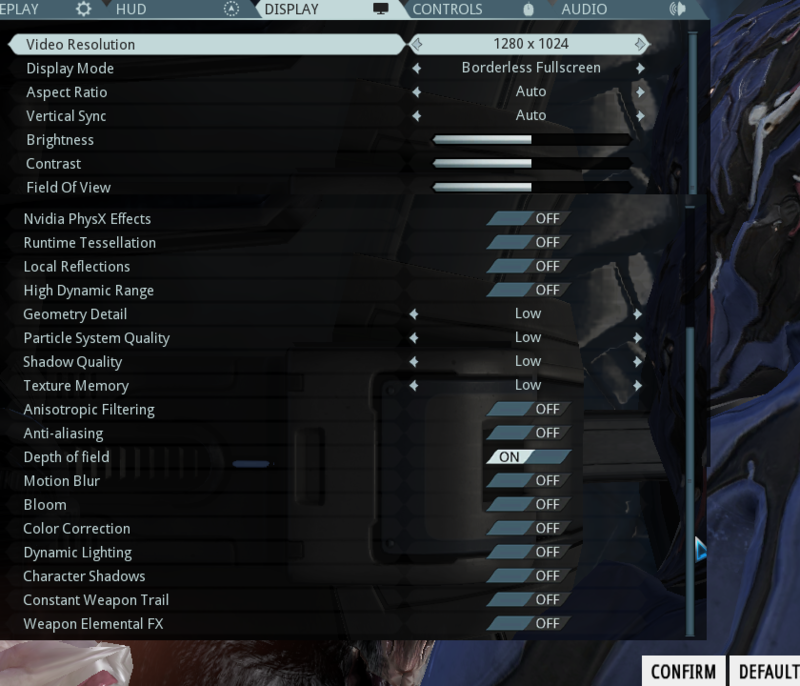 While using foundry (and maybe the other ship assemblies), if you try to quick-access the arsenal through the menu button on the top left (i.e. not backing out/using esc key), you face the other way (back side towards user). 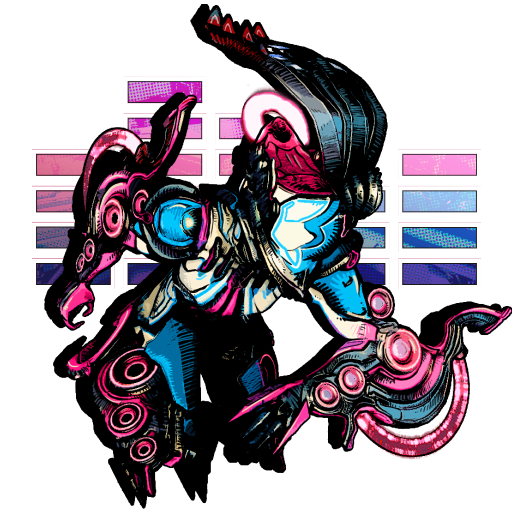 In addition, the warframe cannot be rotated; must esc out of arsenal and re-activate for normal function. Update: Can no longer even open the game now without "hardware failure" crash. 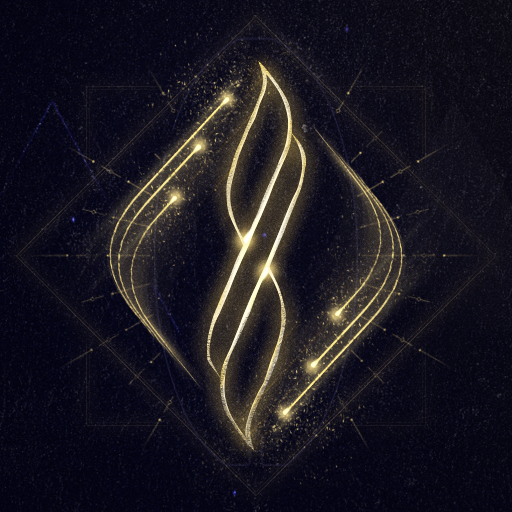 Launch Mission button missing from Dark Sectors unless node currently has another clan/alliance mobilizing against them. Possiby due to not being in a clan? 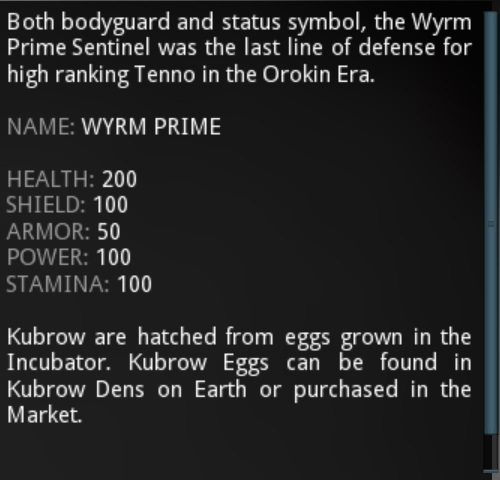 All Sentinel descriptions in Codex have the Kubrow egg information. 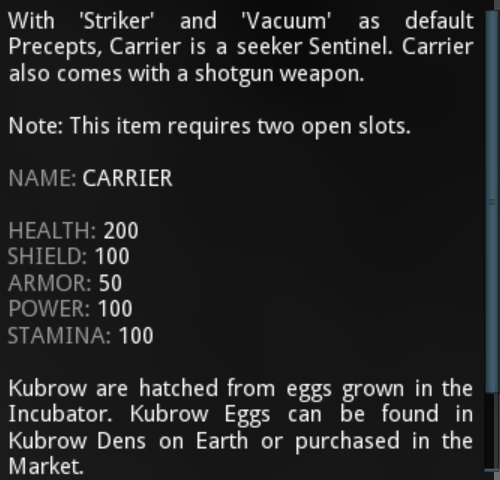 "Kubrow are hatched from eggs grown in the Incubator. 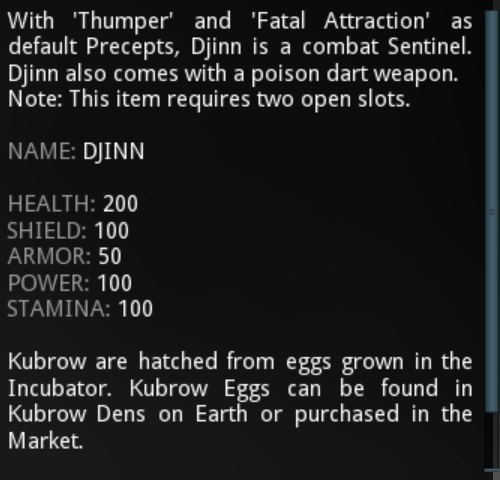 Kubrow Eggs can be found in Kubrow Dens on Earth or purchased in the market"
Pretty big bug when doing the alert. 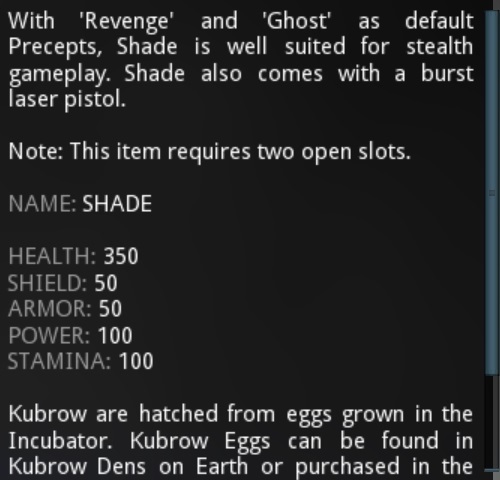 The alert was for Banshe reverb helm. It was a defense mission on Iapetus Saturn. We bagan on the bottom level. On wave three the platform and the cyropod rose. That is where the bug beings. 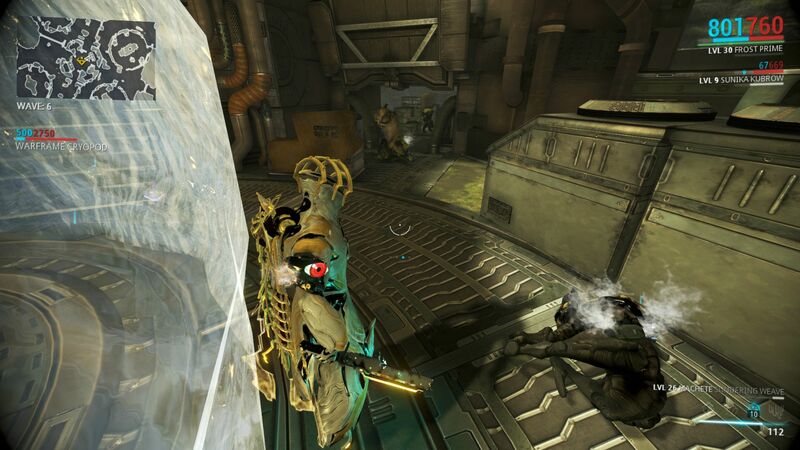 It turns out that the cryopod on the platform was no longer solid. 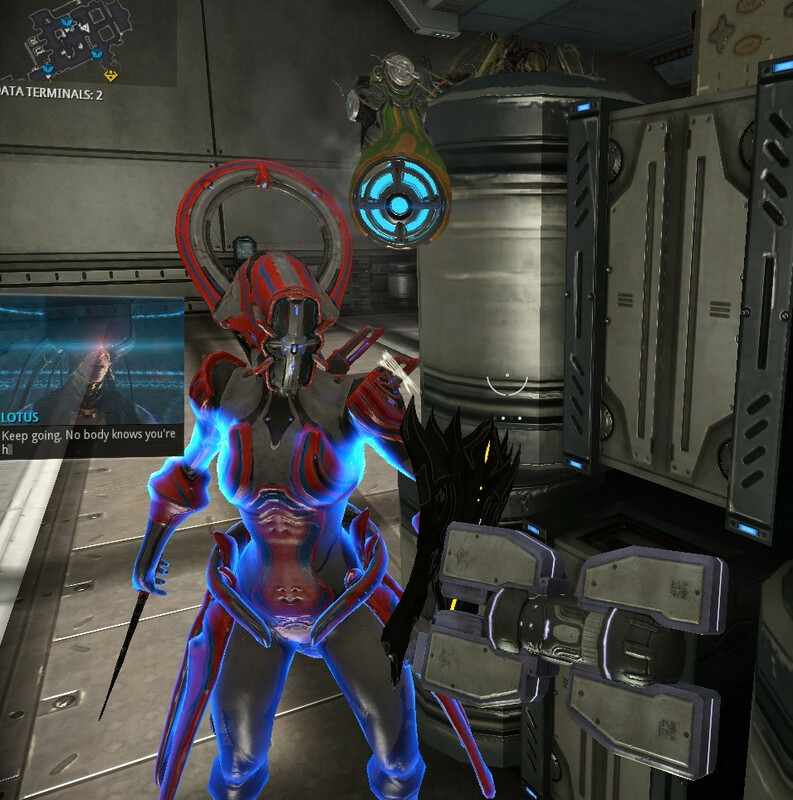 I looked below and there was the cryopod, still solid and able to be stood on. Half the mobs would go upstairs to the newely raised platform. 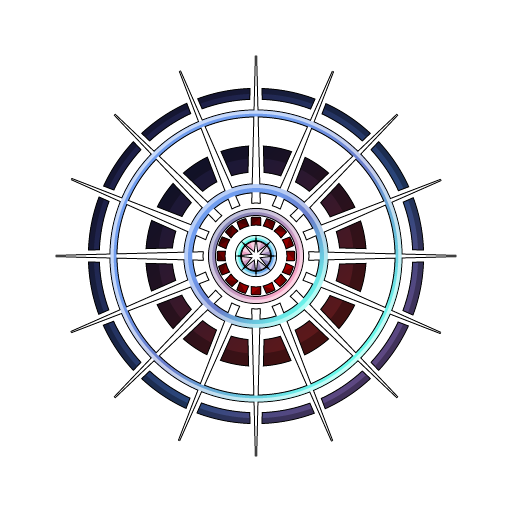 The rest would go straight to the cryopod downstairs and proceed to run off of the ledge at the cyropod. This also brought about another bug. We would have to go searching for infested that were stuck somewhere in a room. 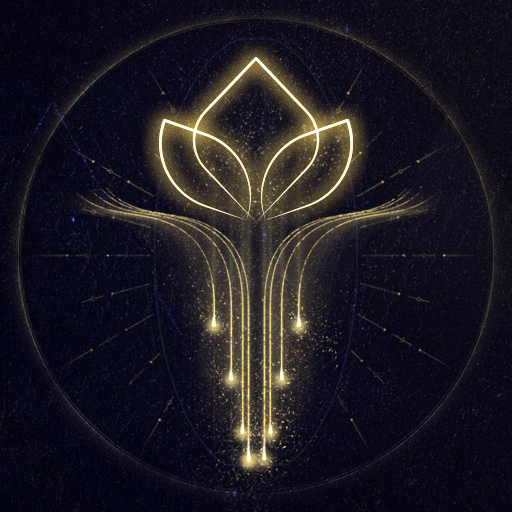 Nova's Antimatter Drop is not properly absorbing damage/moving extremely slow when zoomed in, if the Nova is not the host. Having an issue with the star chart UI. 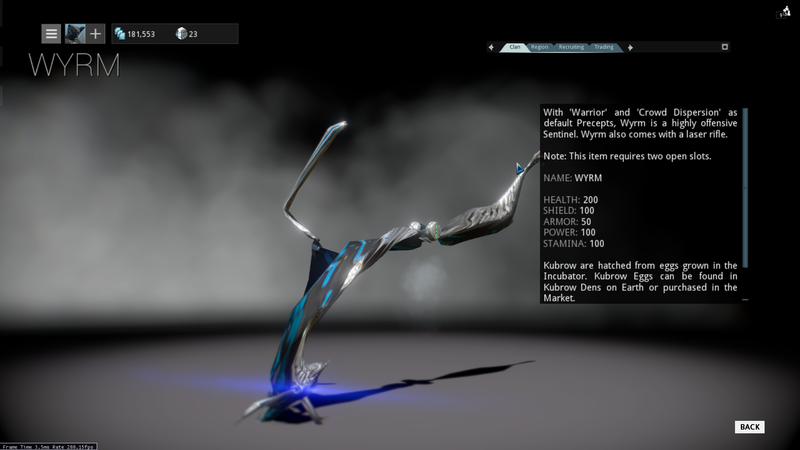 Warframe is in the middle of the screen blocking the UI, and the UI on the top left corner is blown up in size. 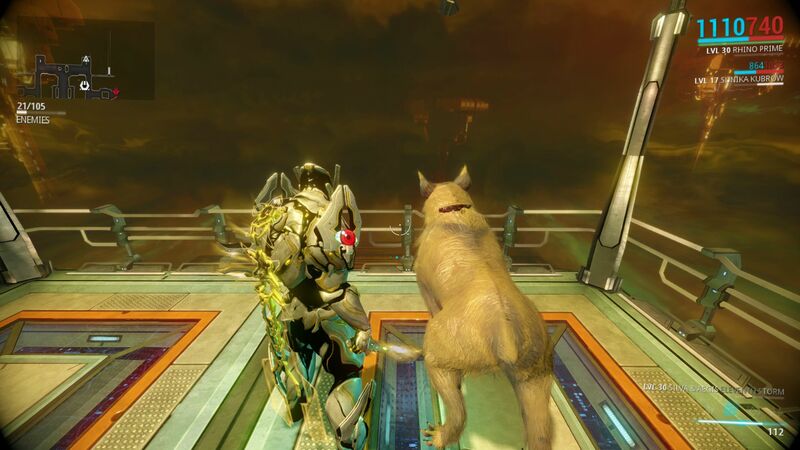 My first kubrow [sahasa] had a pattern of purple stripes on a white fur, after changing the appearance to loadout B, my A, B and C kubrow all gave plain white fur. No pattern, etc. 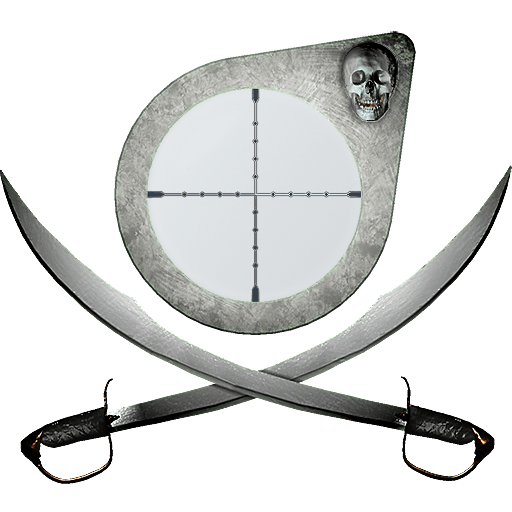 -Changing the loadout has been noted to delete the fur details. 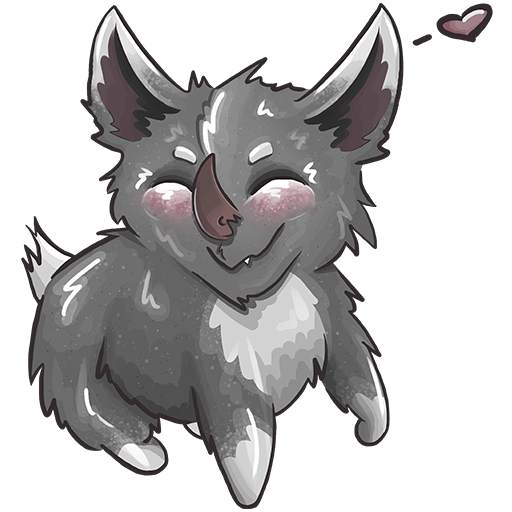 -Rushing the incubation has been noted to generate a white fur. 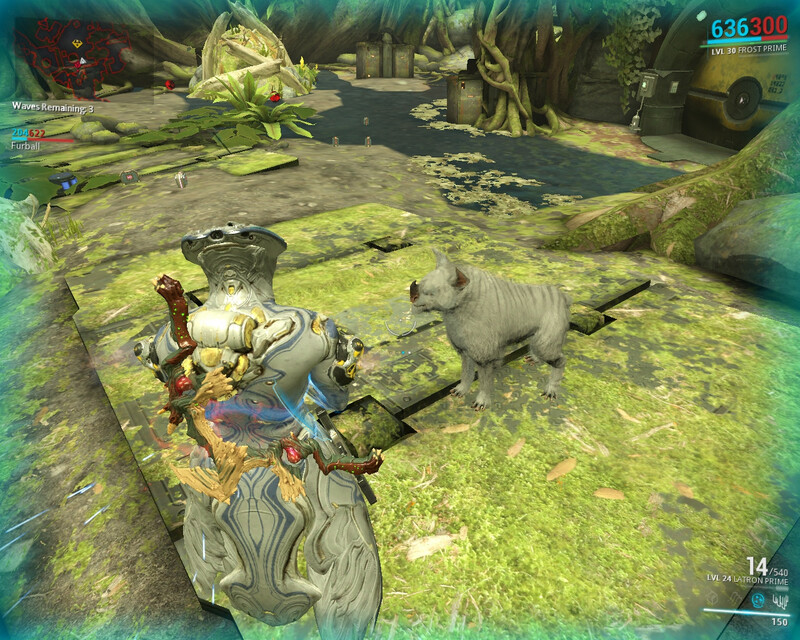 My second kubrow, Huras breed, is also completely white. It has been like this since I got it, and I did not rush it.